Jumping out of a plane with a parachute, while not something I would consider doing, has become a favorite pastime for many people, but the original parachute jump was not from an airplane. The first noteworthy parachute jump was made by André-Jacques Garnerin from a hydrogen balloon 3,200 feet above Paris. 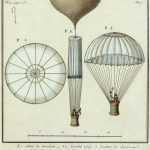 Apparently, Leonardo da Vinci first conceived the idea of the parachute in his writings, and Frenchman, Louis-Sebastien Lenormand fashioned a kind of parachute out of two umbrellas and jumped from a tree in 1783. But, Garnerin was the first person to actually design and test parachutes capable of slowing a man’s fall from an altitude higher than a tree. I can almost hear the wheels turning in Garnerin’s head, as he first pondered the possibility of using air resistance to slow an individual’s fall from a high altitude, while he was a prisoner of war during the French Revolution. Although he never employed a parachute to escape from the high ramparts of the Hungarian prison where he spent three years, Garnerin never lost interest in the concept of the parachute. In 1797, he completed his first parachute, a canopy 23 feet in diameter and attached to a basket with suspension lines. 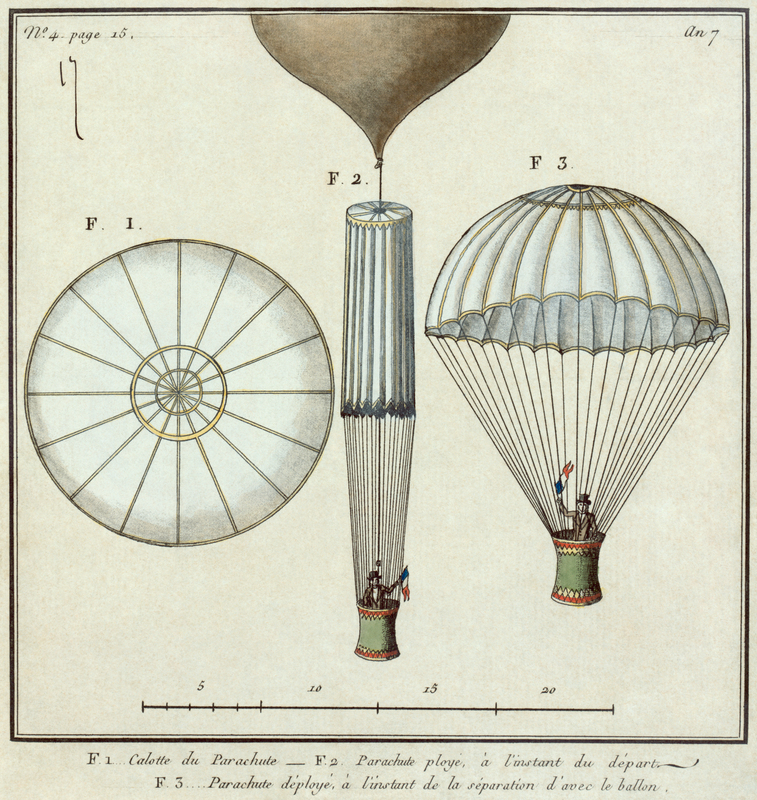 On October 22, 1797, Garnerin attached the parachute to a hydrogen balloon and ascended to an altitude of 3,200 feet. He then climbed into the basket and severed the parachute from the balloon. Parachutes need an air vent in the top, unbeknownst to Garnerin. As he failed to include said air vent at the top of the prototype, Garnerin’s parachute oscillated wildly in his descent. He landed shaken but unhurt half a mile from the balloon’s takeoff site. In 1799, Garnerin’s wife, Jeanne-Genevieve, became the first female parachutist. 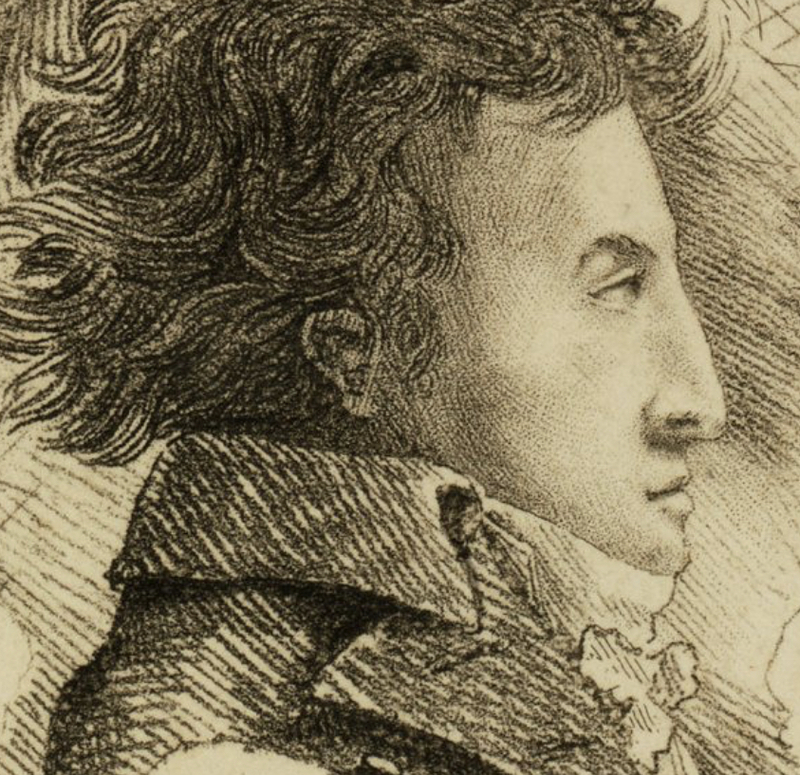 In 1802, Garnerin made a spectacular jump from 8,000 feet during an exhibition in England. 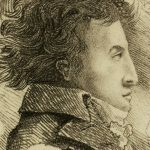 He died in a balloon accident in 1823 while preparing to test a new parachute. I suppose it could be said that he died doing what he loved. Nevertheless, it would be an awful way to go, if you ask me. Well, that kind of career “does” have it’s up and downs…. Hahahahaha!! It certainly does Dave.